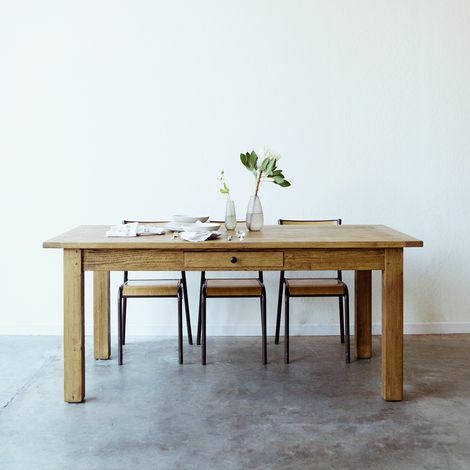 Bay Area-based Elsie Green brings a true mix of classic and modern, traveling to France to seek out vintage items, then creating their own furniture from this continental inspiration. 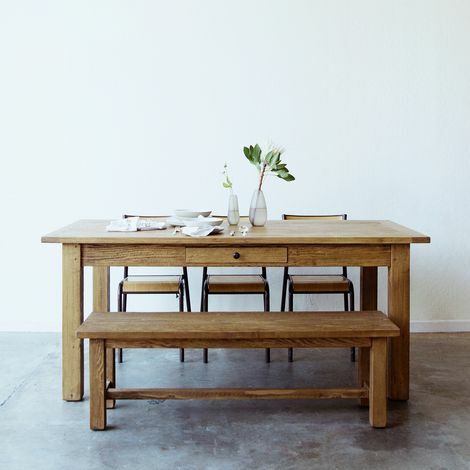 They’re family-run, too, so they never miss the human touch, and all their work is sustainable—ingeniously crafted from reclaimed wood. 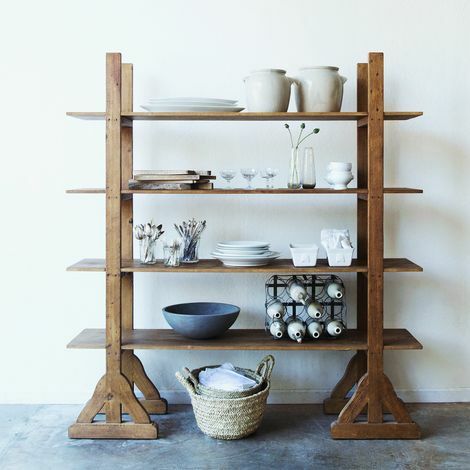 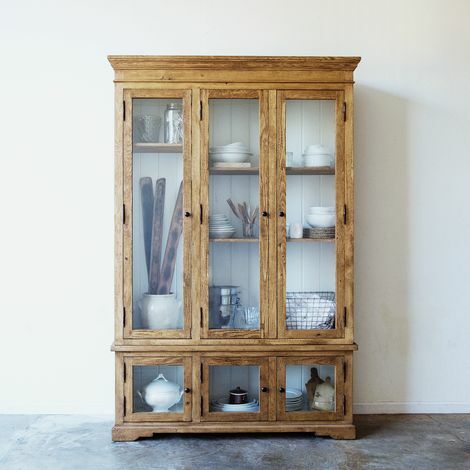 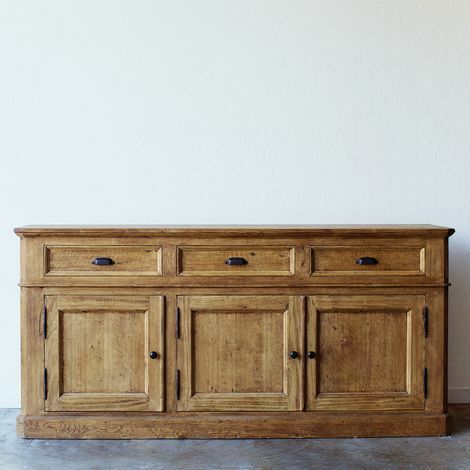 Their custom-built pieces are sure to add the perfect dose of French farmhouse charm to any environment.